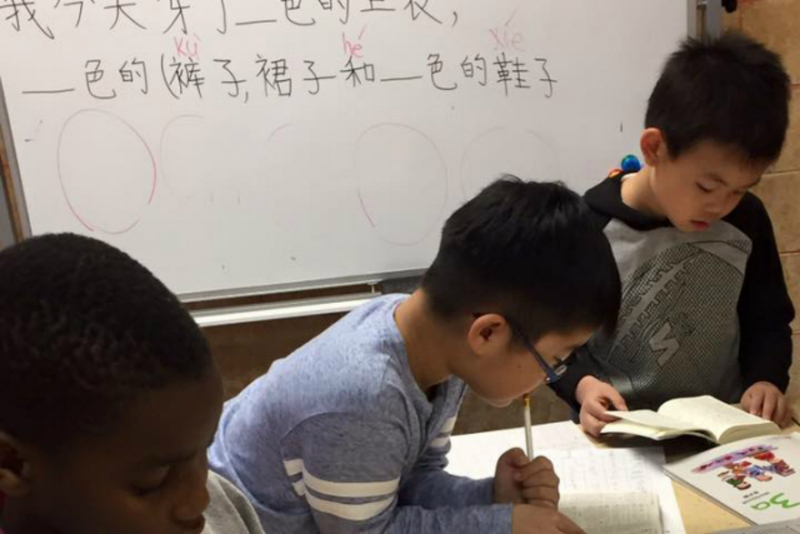 Hours (Monday – Friday): 3:00 P.M. to 5:00 P.M.
Maylan International Academy’s after-school Chinese Language Program is geared toward children who do not attend Maylan for our full-day programs and are currently in grades pre-kindergarten through 6th. Our program is appropriate for all levels of Chinese language experience and no Chinese speaker is needed at home. 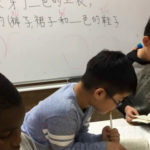 Following initial evaluation of your child’s Chinese ability, he/she will be placed with other students of similar level and will receive individualized instruction by native Chinese speakers with many years experience teaching Chinese as a second language. 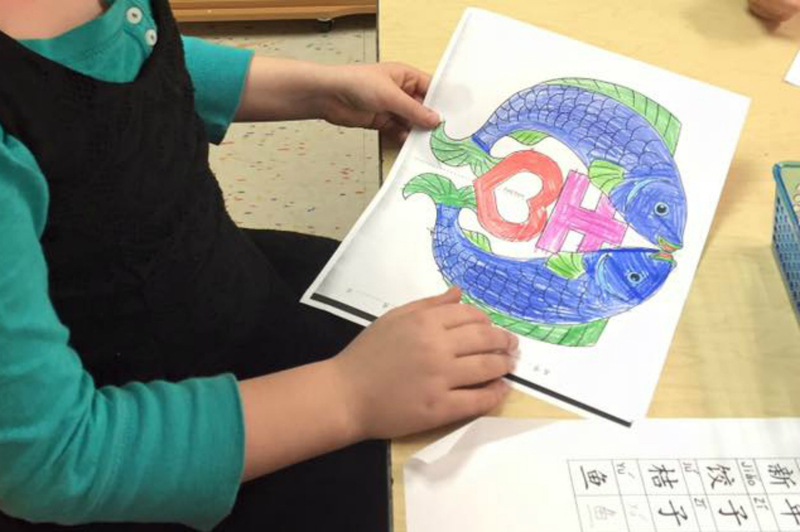 Using a modified Montessori teaching method and a variety of hands-on materials, our students develop their Chinese writing and speaking skills as well as cultural awareness. 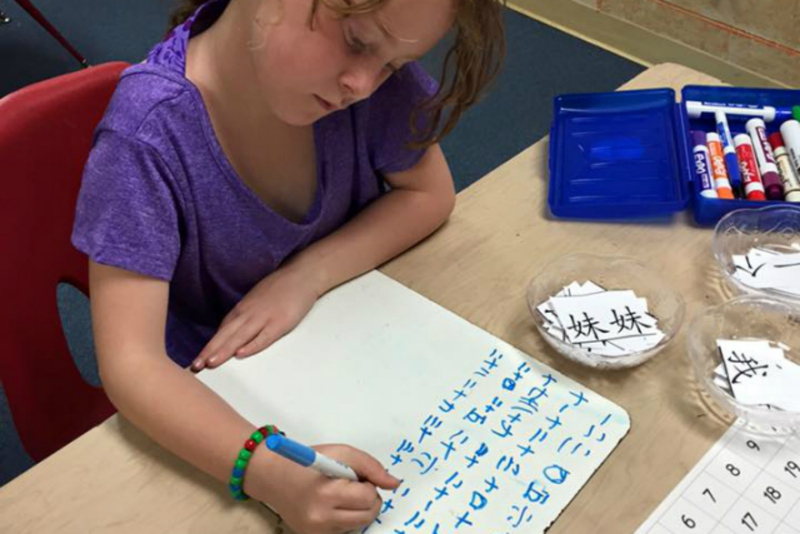 Students learn pinyin and use it as a tool to help themselves read independently and continue developing and sharpening their listening, speaking, reading, and writing skills in Chinese. In this class, teachers introduce major Chinese holidays, making the learning vivid and fun for our students. 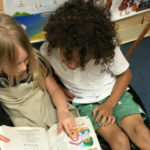 Culture study is also embedded in the daily lessons to promote students’ cultural appreciation and understanding of the language in its cultural context. Our students complete the Youth Chinese Test (YCT) to assess their proficiency yearly. 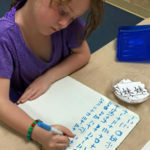 Note that we do not teach pinyin until our students have developed their fine motor skills sufficiently to be able to write Chinese characters, typically around 6 years old. In the classroom, we use oral, visual, and audio exercises to increase our students’ vocabulary. 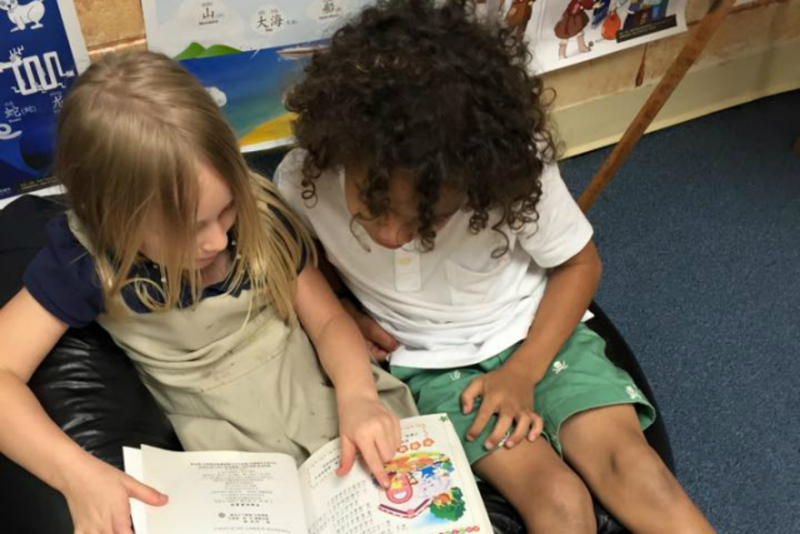 By seeing, hearing, and using the words as they learn them, our students deepen their understandings of how vocabulary is used in natural conversation. 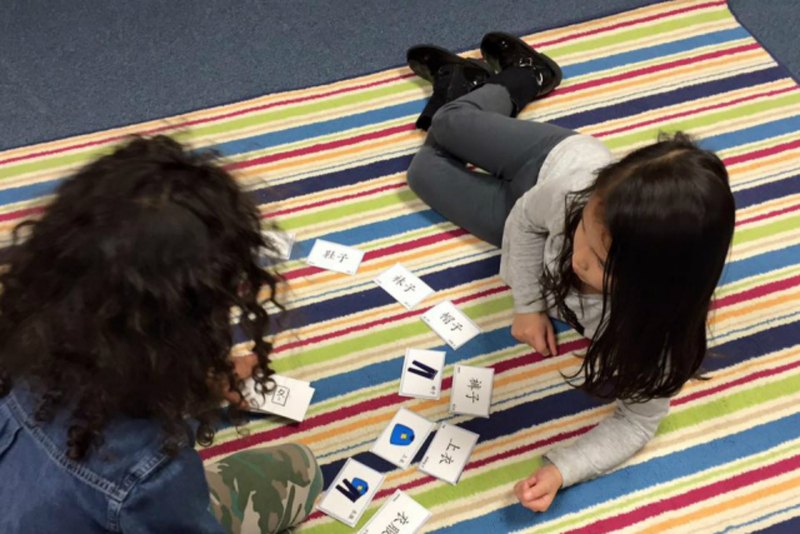 Once the students have built a sufficient vocabulary foundation for composing sentences, this process will come naturally and easily. 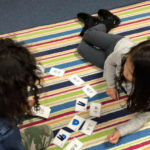 We encourage our students to practice composing sentences in both written and oral form, using individualized exercises tailored to our students’ personal experiences and personalities. This allows our students to turn their passive knowledge of vocabulary up until this point into active knowledge they can use to effectively communicate in Chinese. Students are encourage to read and write independently using a variety of strategies, such as skimming, key words, and context clues. 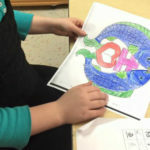 Paired reading, picture drawing, and group discussion are just a few of the techniques our teachers employ to help students retain the information they learn. Maylan’s ultimate goal for our language learners is to be able to remember, understand, apply, evaluate, and create in fluent Chinese. We strongly encourage all prospective students and their families to visit Maylan: take a classroom tour, meet our staff, get your questions answered, and find out if Maylan is the right fit for your child. Schedule Your Visit Today.